In celebration of Norwich’s bicentennial, the Sullivan Museum & History Center created “Citizens & Soldiers” a traveling exhibit that showcases the university’s unique story and significant contributions to the nation over the past two centuries. 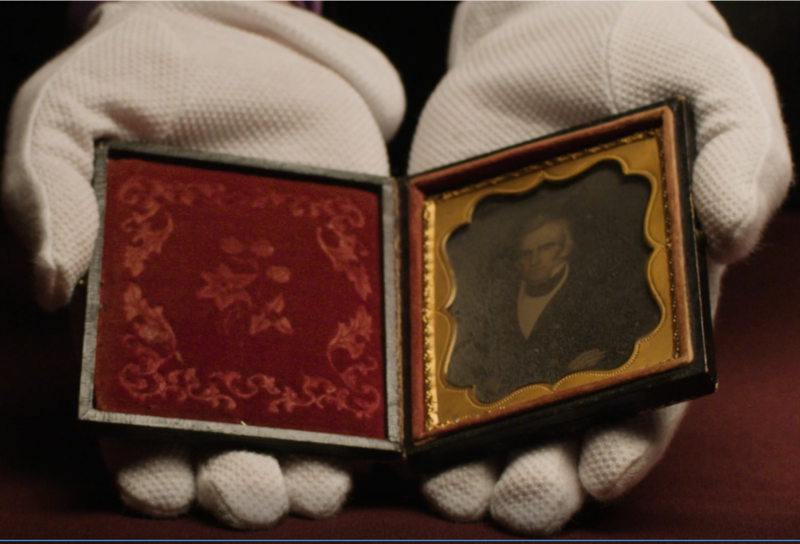 Norwich’s legacy is brought to life through the narrative and objects from the Sullivan Museum’s collections. It draws parallels between the events and influences that have defined America over the past two centuries, and the university that has been preparing youth “to act, as well as to think—to execute, as well as conceive—and to make moral, patriotic, efficient, and useful citizens” since 1819.